Coast 2 Coast Fencing, Inc. Comment: I would like to install 5' horse fence and gates in my back yard. Comment: Please can you get me a bid to the Cheapest fence you can do, I don't care if its wire chain, or wood. as long as its at least 6 feet Tall, can hold in a dog, and it's secure. I have a survey on file for the whole property. Looks like about 840 ft. Crystal River Fence Contractors are rated 4.76 out of 5 based on 323 reviews of 12 pros. 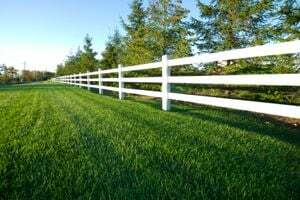 Not Looking for Fences Contractors in Crystal River, FL?